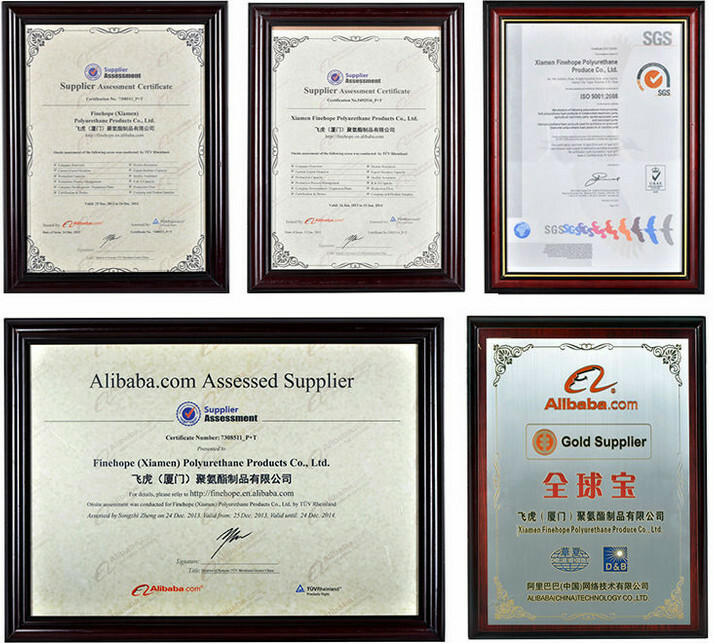 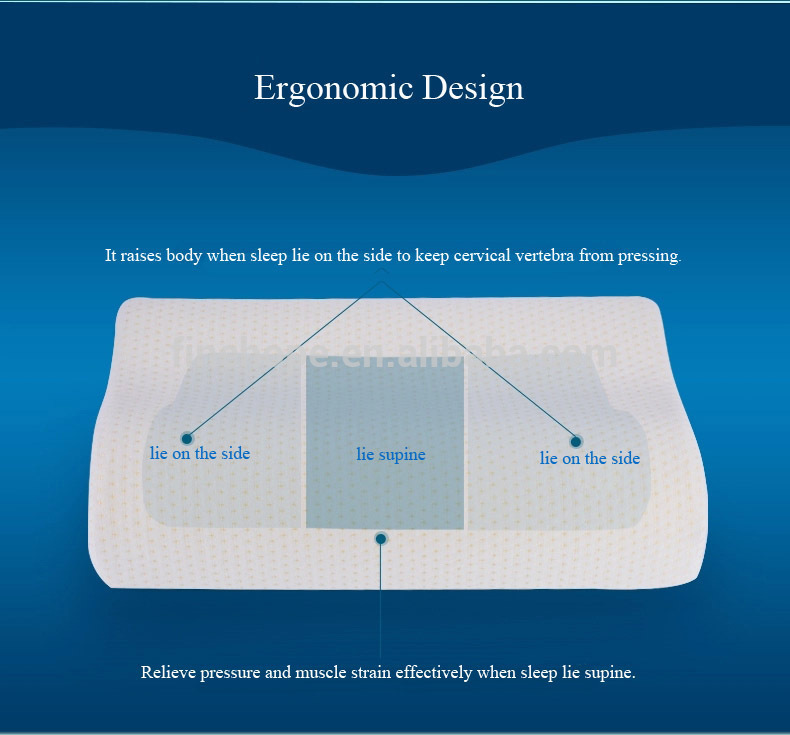 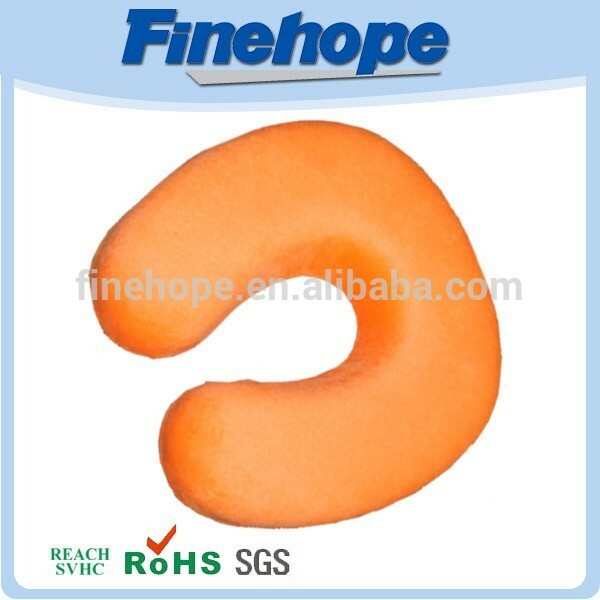 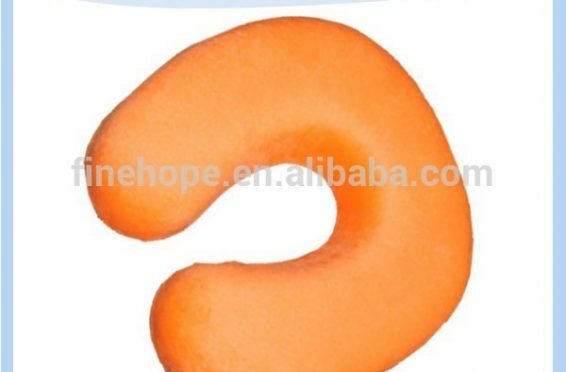 Excellent Quality Custom Made U Shape Neck Memory Foam Pillow | Finehope (Xiamen) Polyurethane Products Co., Ltd. 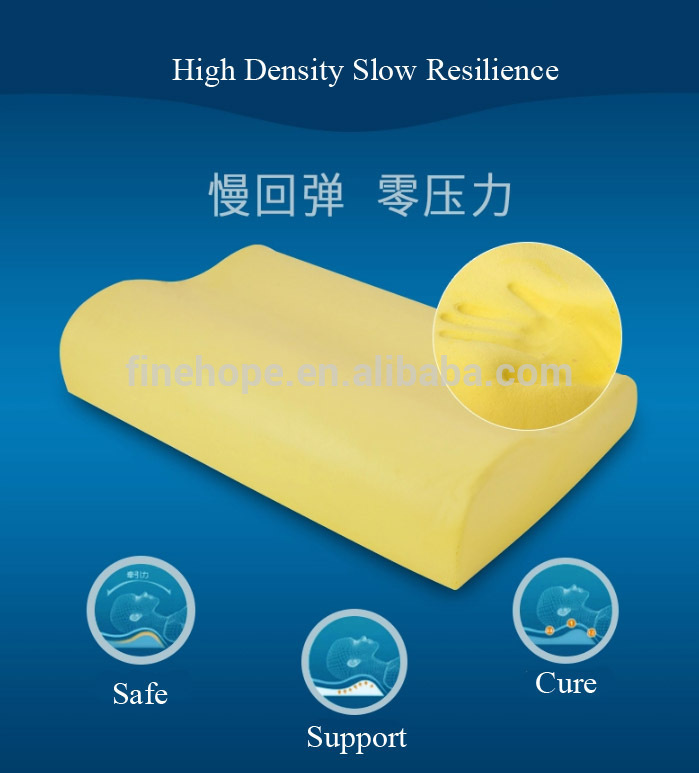 Custom cylinder pillow for normal export corrugated carton or according to customer requirement. 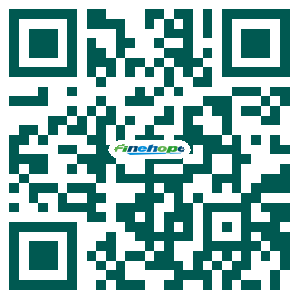 c.Assumes responsibility for any quality problems with 100% unconditional return or reproduction. 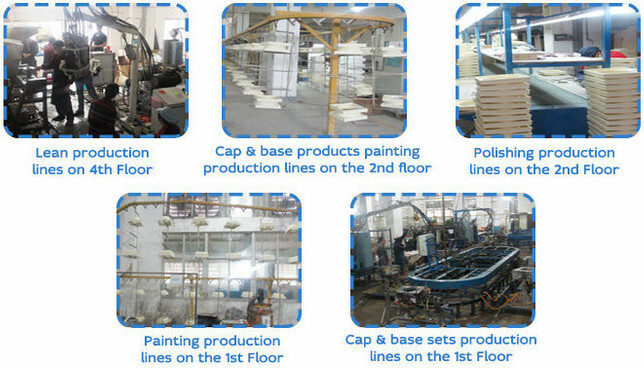 f.7 high press machines and 8 low press machines.